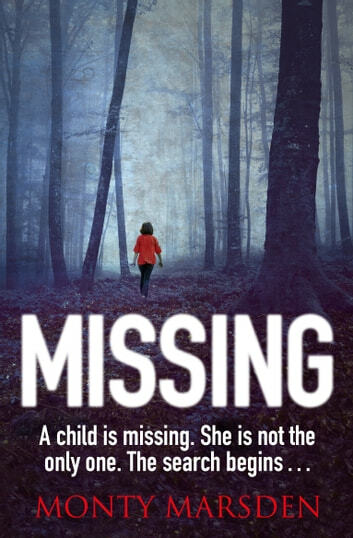 The search for a missing child reveals she is not the only one... A gripping serial killer thriller for fans of Angela Marsons and Jeffrey Deaver. In a little village in Lombardy, it's a cold November morning when Ami steps out of her house to go to school... and never comes back. As soon as her father raises the alarm, a frantic search begins. The investigation is led by Police Commissioner Sensi. His men immediately find a trail to follow, but it soon proves to lead nowhere. Three months later, Police Commissioner Sensi decides to visit Dr Claps, an old friend and a renowned criminologist, who guesses from his first few words the real reason for the visit. 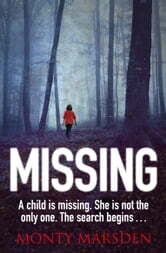 It's not just about Ami;she's not the only little girl to have disappeared. A great story that gets a little confusing with all the charActers introduced at the beginning. stick with it though because everything will become clear. just when you think you know who it was, you will be wrong. would have given it 5 stars if the past and present story lines had been sub headed to make it clearer. Full of so many twists and turns. Impossible to predict the outcome. I couldn't put it down. A great read. Several times throughout the book I was sure I had it figured out. I was wrong! I never saw the real ending coming. Gripping to the last page. Highly recommended. A real page turner. Kept me in suspense untill the end. One of the best thrillers I have read in a long time.